Frequently described as "the jewel in the Cotswolds' crown", Chipping Campden is one of the best preserved and most historically significant towns in England. The ancient word 'Chipping' refers to a market and Chipping Campden's iconic Market Hall - built in 1627 by Sir Baptist Hicks for the sale of butter, cheese and poultry - is one of the architectural gems to be found along the beautiful High Street. The magnificent St James' Church is a prime example of a Cotswold "wool church". The church houses some interesting marble monuments, several monumental brasses and an excellent collection of English medieval embroidery. Sir Baptist Hicks also commissioned the row of almshouses just below St James' Church, which originally cost £1,000 and are still used to house a dozen Campden pensioners. In the early 20th Century, C R Ashbee moved his Guild of Handicraft from London to Chipping Campden, specialising in metalworking and producing jewellery, enamels and furniture. Although this social experiment did not survive the Depression, it did help to regenerate the town. 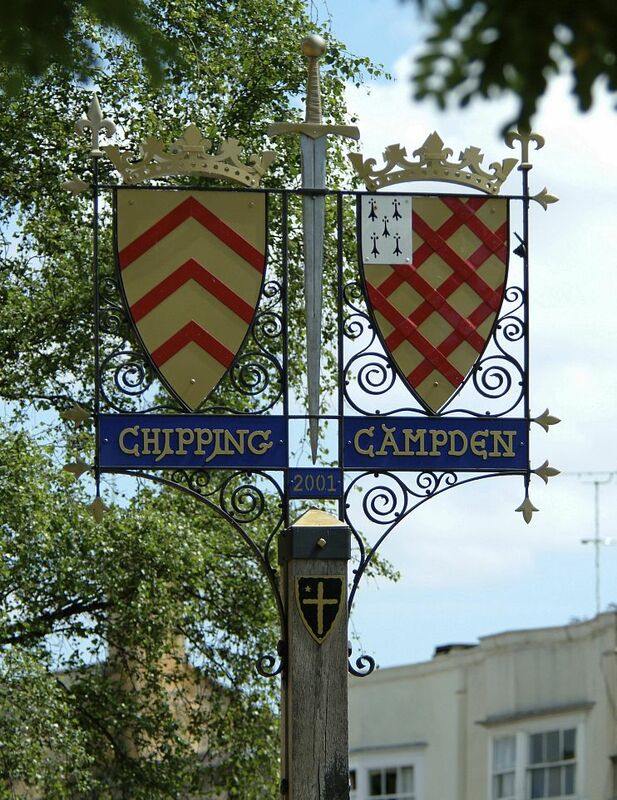 Chipping Campden hosted its first Olimpick Games in 1612 and each year thousands of revellers continue to flock to the Cotswold Olimpicks, held at nearby Dover's Hill on a Friday evening in early summer. Dating back more than 400 years, the games feature a bizarre mix of sports, including shin-kicking, and culminate in a spectacular torch-lit procession down into the town centre where the festivities continue into the night. The town's historic connection with the Olympics Games was recognised when on July 1, 2012, the Olympic torch passed through Chipping Campden in the run-up to the London Olympics. 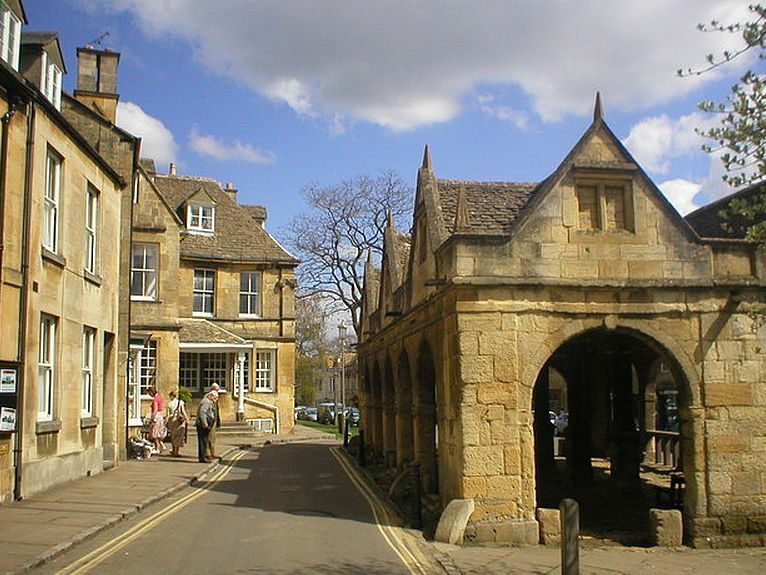 Other cultural events held in the town include the Chipping Campden Literature Festival which has become an established annual event since its launch in 2010. In recent years, Chipping Campden has played a central part in the increasingly popular BITE food festival.